1 See Rewards Terms and Conditions in the Summary of Credit Terms for details including earning, redemption, expiration, or forfeiture. 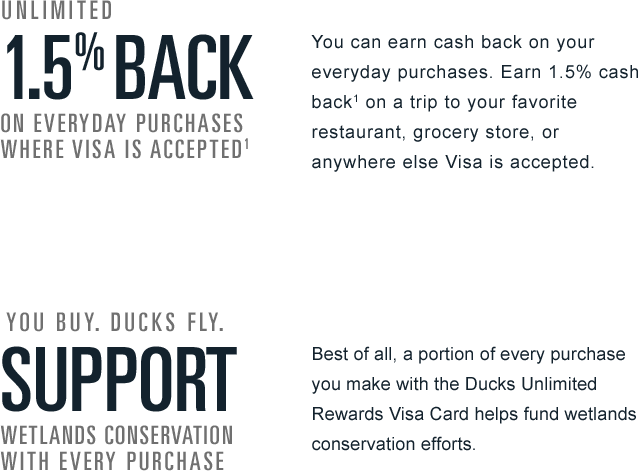 % back rewards are earned as points. 2 For additional information about Annual Percentage Rates (APRs), fees and other costs, see the Summary of Credit Terms. 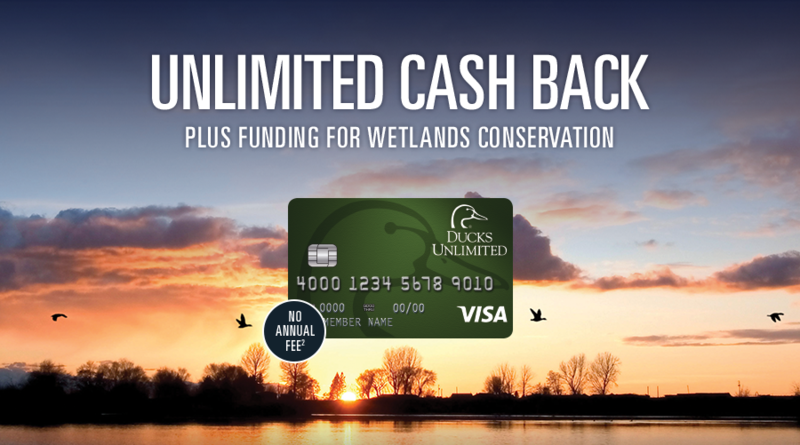 Ducks Unlimited has no involvement in any credit decision made by First Bankcard. 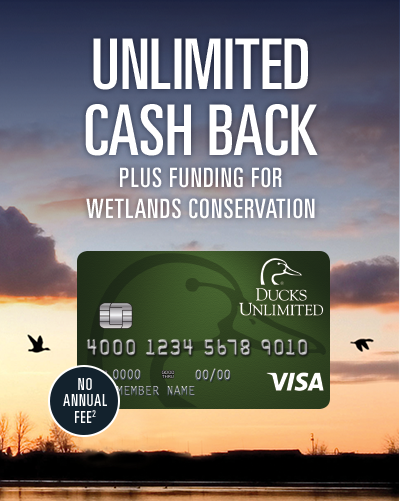 Any questions regarding credit decisions or the application process should be directed to First Bankcard.